Mr. Ouellet started his career as a lawyer at Bernier Fournier, where he was soon called upon to contribute to major cases. Being meticulous and devoted, he does not hesitate to assert the interests of its clients and is always open to alternative methods of dispute resolution such as negotiation and settlement conference. He practices primarily in the areas of civil and commercial law. 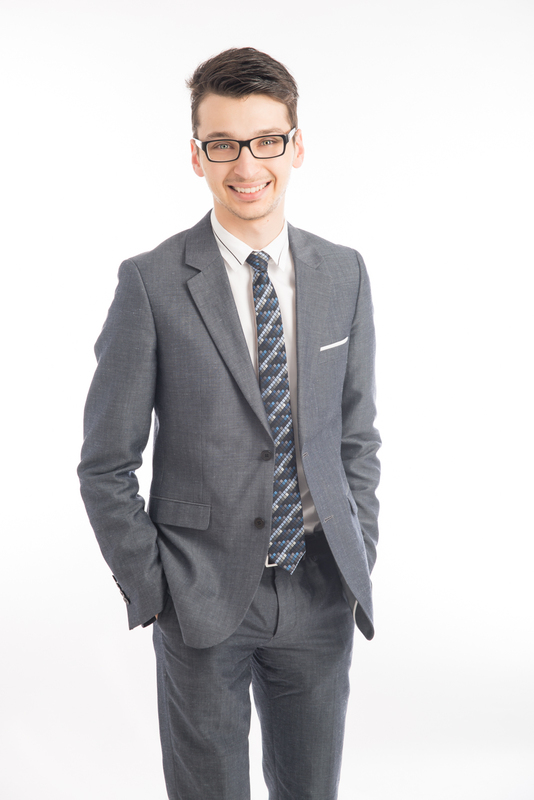 His legal journey started at the University of Montreal, after his studies at the Edouard-Montpetit College, where he received an Excellence Scholarship for achieving the highest academic ratings in Social Science, Business Profile. Graduated in 2013, its passage to the faculty has given him the opportunity to be actively involved in several committees. Thus, in addition to taking part in Amnesty International and the Debates Committee, Mr. Ouellet has served as Director of Logistics in the student newspaper the Pigeon Dissident. His studies have also led him to China, where he studied one trimester at the China University of Political Science and Law. He was able to explore the Chinese legal system and the international aspects of Chinese law such as foreign investment, Chinese external trade policy and dispute resolution mechanisms. Mr. Ouellet quickly learned the inner workings of our legal system by assisting as a legal intern, from 2012 to 2013, the Honourable Bernard Mandeville at the municipal court of Montreal. Before completing his studies at the bar school, he also worked as a legal assistant for a lawyer working in family law and administrative law. Subsequently, Mr. Ouellet has joined the firm Bernier Fournier, where he completed his articling. During the latter, he was called upon to develop his knowledge in many fields of expertise of the firm including civil law and commercial law. Moreover, he worked with several specific laws such as the Building Act, the Fisheries Act, the Municipal Code and the Bankruptcy and Insolvency Act. Finally, he contributed to the redaction of many legal procedures including memories for the Quebec Court of Appeal. Mr. Ouellet now practice primarily in the fields of civil and commercial law and has provided trainings on the Code of Civil Procedure to other lawyers. His rich combined experience is a major asset that Mr. Ouellet is working every day to put to the benefit of its clients. It allows him to have a global vision on its files and efficently find multidisciplinary solutions to disputes.